Kicking off the day is Megan Lucero who has been leading the Bureau of Investigative Journalism’s project Bureau Local. 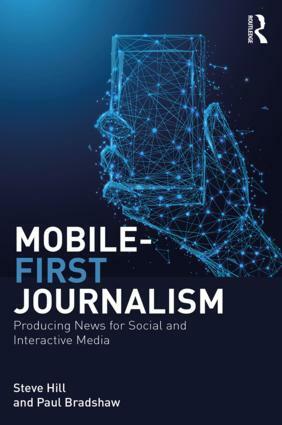 The former Times data journalist will talk about what they’ve learned one year in to the project, which was established with £500,000 from Google’s Digital News Innovation Fund. Also aiming to stimulate data journalism at a local level is the BBC’s new Shared Data Unit, based here in Birmingham. Peter Sherlock, who heads up the team, will be talking about the first few months of that project as the unit takes on its first secondees from partners in local media. On the day that we held the last Data Journalism UK conference, Johnston Press announced that they were forming a new investigations unit. Project lead Aasma Day will be here this year to talk about what has happened since. There’s a terrific first panel of investigative journalists including the winner of this year’s Paul Foot award, Emma Youle and The Ferret’s Peter Geoghegan. And Karrie Kehoe will be speaking about how she works on computational investigations at the Irish broadcaster RTÉ. Two more recipients of funding from the Google Digital News Initiative are speaking in the afternoon. Urbs Media CEO Alan Renwick has worked with publishers such as Thomson Regional Newspapers, Mirror Group, TES and DMGT, and was Strategy Director at regional group Local World. Now he’s leading The Press Association’s robot journalism project RADAR (‘Reporters And Data And Robots’). And Mevan Babakar from FullFact will be speaking about their project to automate factchecking. 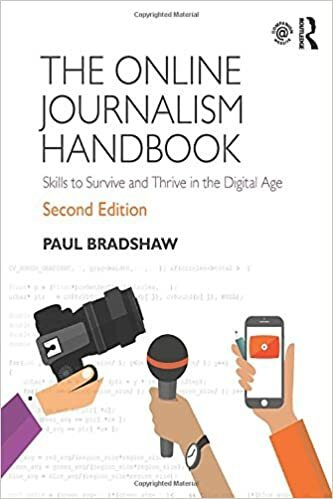 Joining them will be CW Anderson, the editor of the book Remaking The News, currently working on a forthcoming book about data journalism, and former Guardian media and technology reporter Mercedes Bunz, co-author of ‘The Internet of Things‘. We’ll have practical sessions at different points in the day, with attendees invited to nominate skills they would like covered. Trinity Mirror data journalist Rob Grant will be doing a session on R for journalists and I’ll be doing a session on handling big data, based on a story that involved analysing 37 million rows of crime data. You can book tickets on the Eventbrite page, or by clicking on the image below.